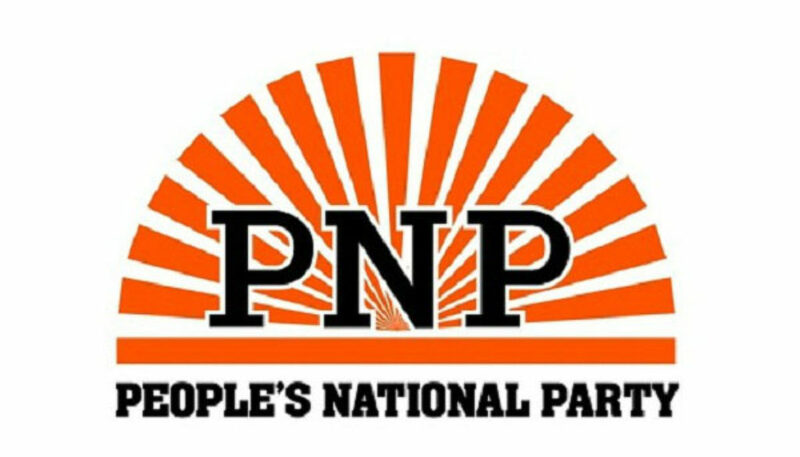 The opposition People’s National Party (PNP) is grieving the loss of a second member in just a week after a former councillor was killed in her house yesterday, only eight days after one of its Members of Parliament was found dead, also at home. Marjorie ‘Madge’ Morris was fatally shot at her residence on Albion Boulevard in Yallahs, St Thomas. Police said neighbours reported hearing explosions around 6:30 a.m., and when lawmen responded to the call, the 67-year-old PNP stalwart was found with multiple gunshot wounds, on her kitchen floor. 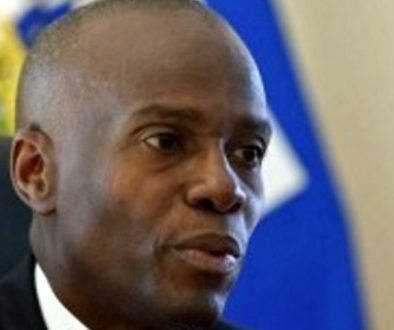 In a statement issued after Morris’ killing, PNP General Secretary Julian Robinson said the murder had shocked and saddened the party. He said it had “compounded the dampened spirit and sorrow among the entire membership of the organization who are preoccupied with the burial arrangement of Dr Bloomfield”. 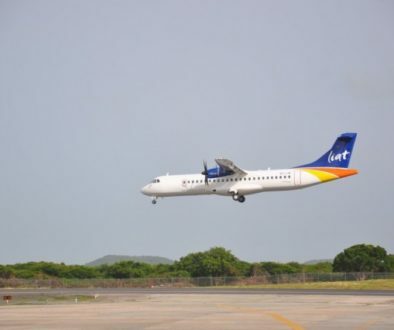 The PNP also expressed concern that that the Andrew Holness administration has cut back on security assigned to former ministers of government. 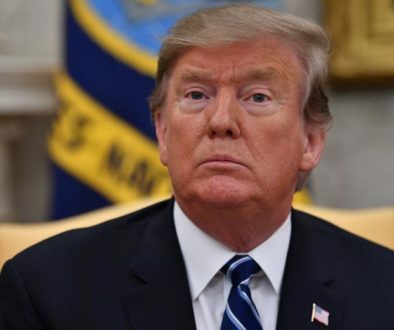 “It is particularly troubling that while we are experiencing vicious attacks on our elected or former elected officials, and heightened level of threats, the government has proposed to withdraw or minimize the security details of former ministers of government,” it said. The PNP has partnered with Crime Stop to offer a J$500,000 (US$3,667) award for information leading to the arrest of his killer(s).